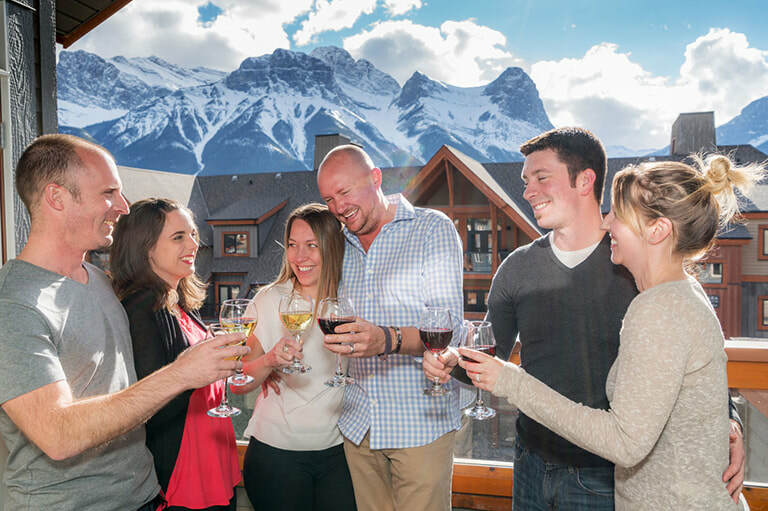 Discover our Canmore & Calgary hotels and resorts, offering next level service and amenities. It's a CLIQUE Thing. Helping you create memorable moments. It's a CLIQUE Thing. ​Book early and save up to 35% off. ​The Malcolm Hotel, Canmore’s Crown Jewel and Luxury Hotel, features 124 well-appointed guest rooms, outdoor heated pool and two outdoor hot tubs, Striling Grill and Lounge, 8,800 sq.ft. of meeting and event space and much more. 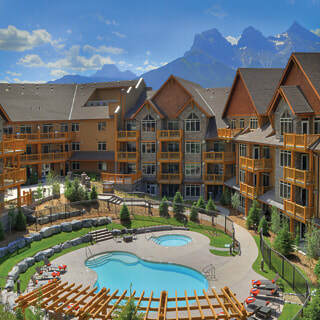 Experience the best of Calgary and Canmore, Alberta with CLIQUE Hotels & Resorts. Whether you're seeking luxury accommodations near the Calgary Airport or cozy, resort lodging just outside of Banff National Park. 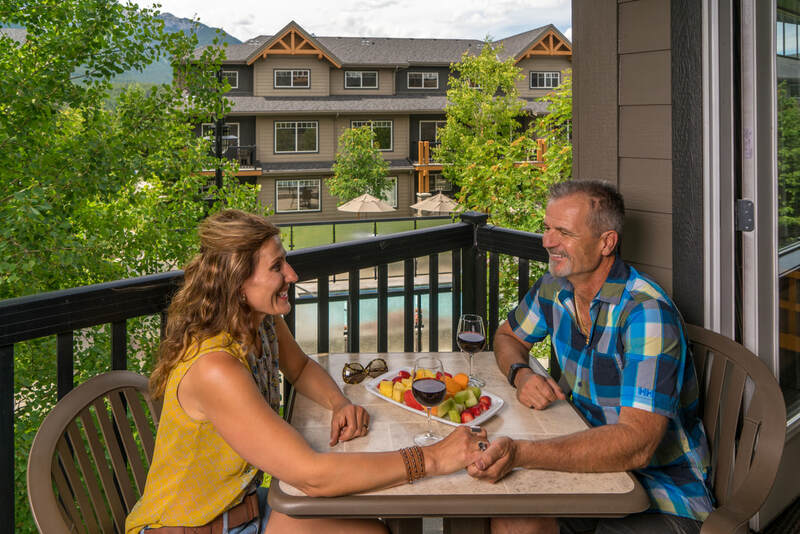 In Canmore, enjoy either spacious condo-style suites designed to the highest standards of comfort, outfitted with luxurious amenities or the brand new Malcolm Hotel's stunning upscale resort. The perfect location for ski trips, romantic getaways, conferences, reunions or retreats. Our Calgary Area Hotels offer euro chic rooms and superb amenities, like rooftop hot tubs, complimentary 24 hour airport shuttle and Tonic Kitchen + Bar. Sleep with The Best!